Are you planning for your child’s wedding or deciding on your new house? Do the thought of funds daunt you? Mutual funds could be your answer. Being the brain-child of Wall Street, mutual funds offer hassle free investment opportunities that can cater to different risk profiles. Understanding the nuances of investing in mutual funds requires hard work and the returns take on a learning curve. With meticulous planning, the rewards from mutual funds will far outweigh the required efforts. To know more about mutual funds and its different flavours, do read the following section on how these can be suited for individual investment requirements. Are mutual fund investments the one stop shop? Imagine you are unwell and need medical advice. Which doctor would you resort to? Medical science these days has numerous specialties and for the best advice you need to visit the doctor who has specialized in the area where you need consultation / advice. This increases your chance of recovery. The story is no different in mutual funds. There are varieties of schemes and each of it has a different blend of risk, safety and returns. Based on individual requirements and goals, investing in mutual funds through professional guidance can yield good returns. Investors who are risk tolerant and expect higher returns can resort to equity mutual funds. These investments are preferred by younger generations who are aggressive and have long term goals. Due to volatile nature of the equity market these mutual funds carry a very high rate of risk. The high risk is compensated by way of high returns to the investor. The fruits of investments in equity mutual funds taste even sweeter since dividends declared by these funds are tax-free in the hands of the investor. Being tax payer friendly, equity mutual funds attract risk tolerant individuals as an efficient long term investment formula since capital gains are not taxed. Another variation is the index funds where the funds mirror the returns of a specific index. If you are looking at funding your ward’s higher education after his/her graduation, or planning for their wedding in another 7 years, or have other goals which exceed the 5 year time frame, Equity mutual funds come in handy. In addition to these, if you are looking for tax savings, then you may consider mutual fund ELSS (Equity-Linked Savings Scheme ) schemes. It has a lock in period of 3 years and it entails the investor to benefit up to Rs. 1 lac under section 80C of the Income Tax Act, in a financial year. If you are an investor drawing close to the retirement finish line or who prefers to play safe with money, mutual funds have an answer for you too. Debt oriented schemes as an investment strategy helps you to park your money. Debt funds carry a lower earning potential but are rated high on safety when compared to equity funds. 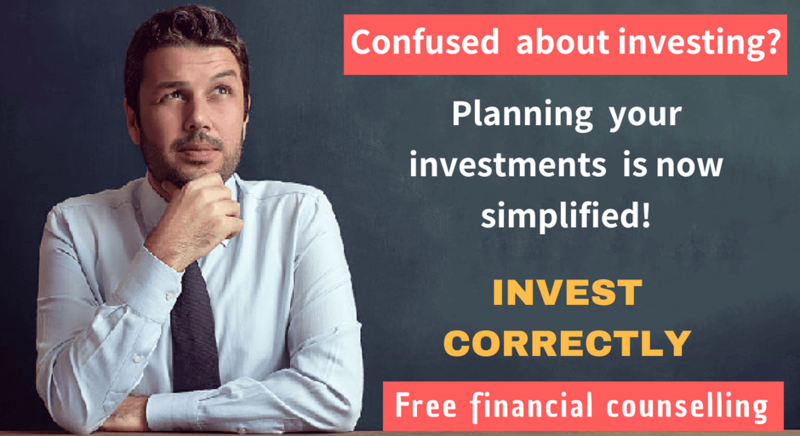 Do debt funds and FD look the same? Well, they are not. FD’s carry a lock in period and can make the tax implications higher. The tax efficiency of debt mutual funds makes the investment scale tilt in its favour, since the tax levied on capital gains by debt funds on capital gains is lower than that of FDs. Fixed maturity plans (FMP) – It is a close-ended fund which is the mutual fund industry’s version of a fixed deposit. These plans invest in debt instruments issued by corporates whose maturity matches with the maturity of the FMP. Are you balanced and risk neutral? The best resort is hybrid funds. Choosing between debt and equity is arduous and might not pass test of time with respect to returns and goal achievement. These funds invest in a combination of both equity and debt based on investor’s age and market conditions. Asset allocation funds – Balanced funds that combine more than one asset class into a single portfolio and help diversify the investments. 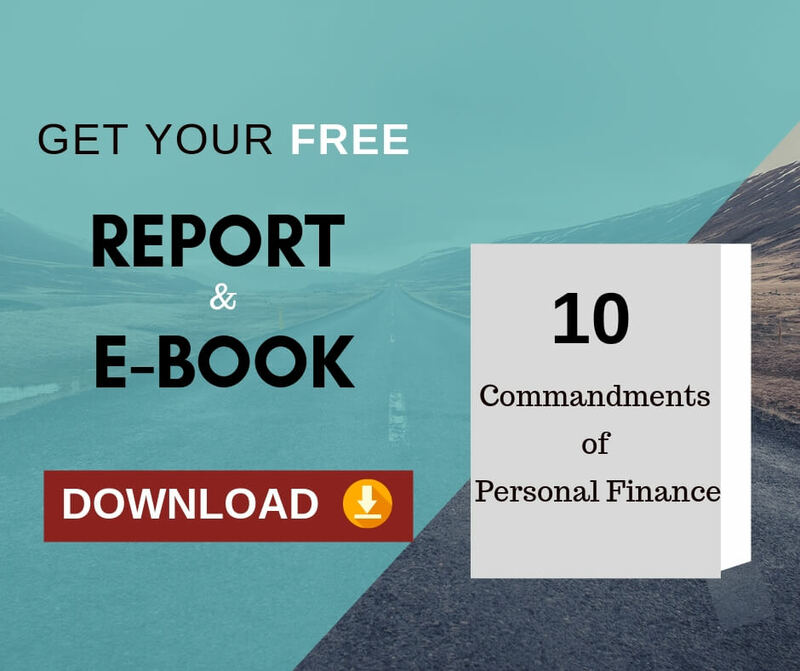 Previous Previous post: How healthy your personal finance management is? Next Next post: All you need to know about Exclusions in Your Health Insurance Policy?